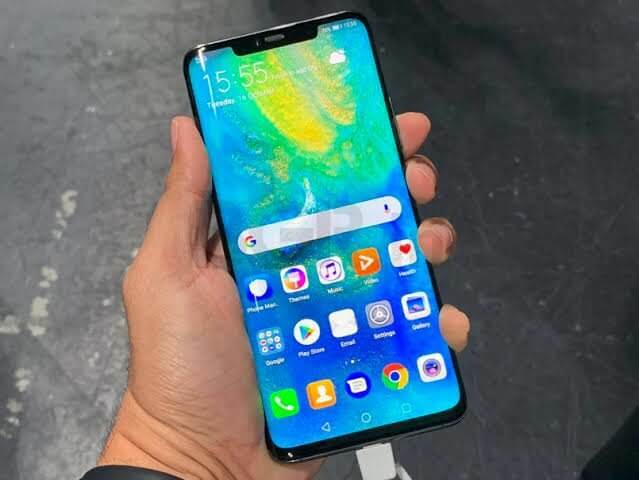 At the time when you compare smartphones, there are a few features shoppers usually have top of mind: screen size, camera quality and the cutting edge technology used with the particular smartphone. In the year 2018, we have already seen some of the best releases of all time. Smartphones that delivered in all categories, with a few extra surprises that make our lives easier and more enjoyable. 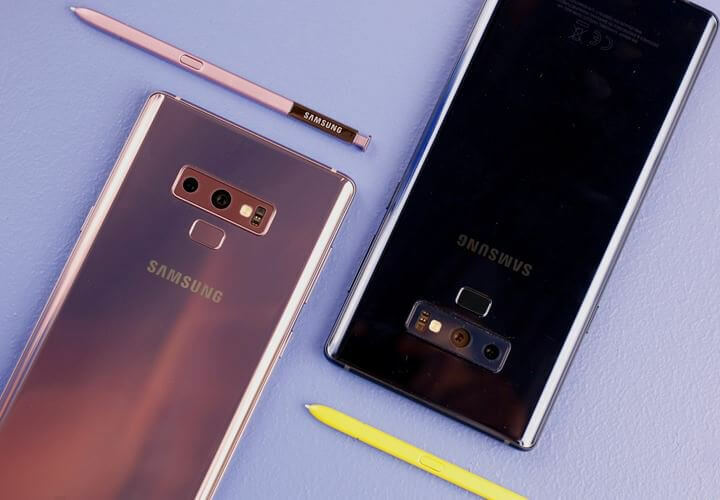 In the list of Best Smartphones of 2018, let’s start with the Samsung Galaxy Note 9. 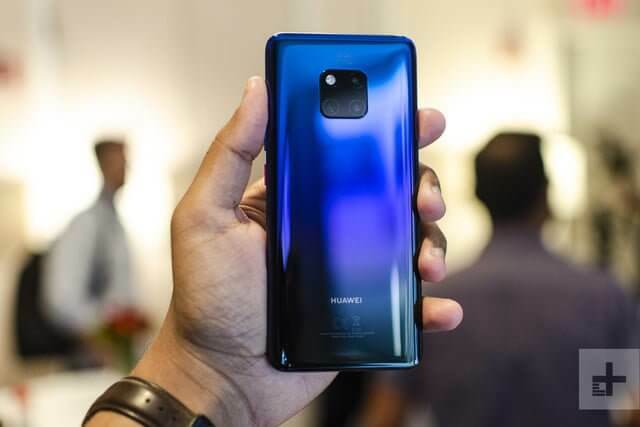 It is the best phone for business class guys, definitely my one of the favorite phone of 2018. 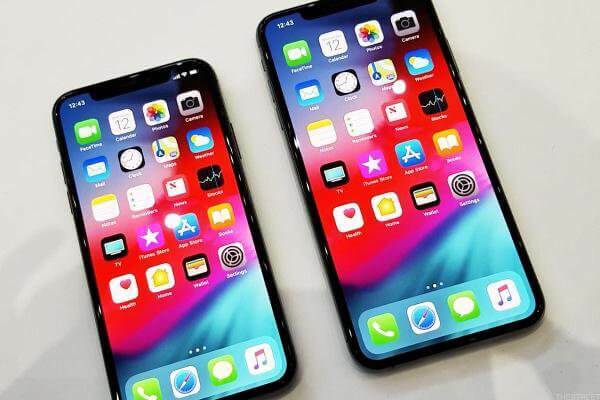 While some great new phones like the iPhone XS Max and Google Pixel 3 XL. None of these can replace the Note 9 and everything Samsung includes in this stunning device. This is especially true for use in the enterprise space. 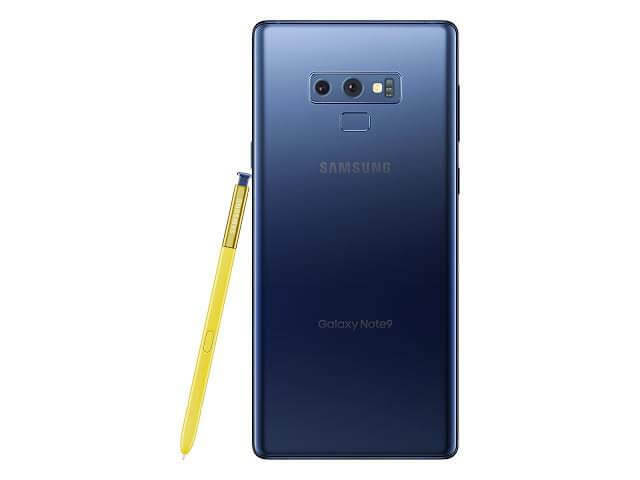 The Samsung Galaxy Note 9 has all Galaxy Foundation aspects such as a high level of water resistance, fast wireless charging, a stunning Super AMOLED screen,3.5mm headphone jack, and much more. In addition, extending it to an external monitor with Samsung DeX is quick and easy. The three rear cameras have 40MP, 20MP, and 8MP resolution with a 24MP front-facing shooter. The monochrome lens has been replaced with a wide-angle lens so that you now have telephoto, wide-angle, and standard camera functionality. Pixel 3 and Pixel 3 XLWhile the Galaxy Note 9 offers just about everything you want, software updates are not its specialty. Only Android phone that will always have the latest firmware and security updates. 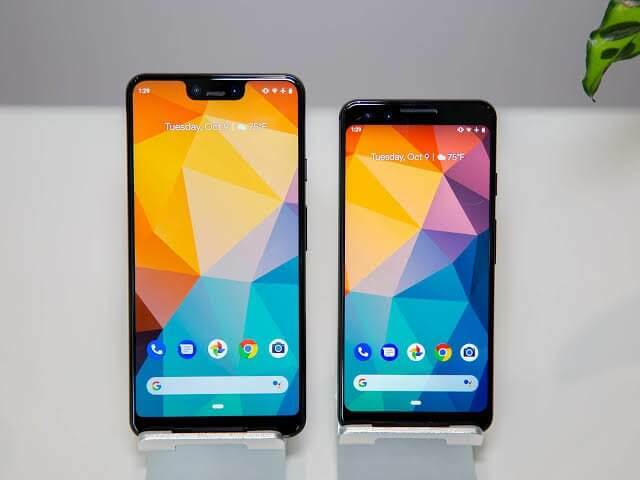 while also offering a fairly stock experience, then nothing beats the new Google Pixel 3 and 3 XL. 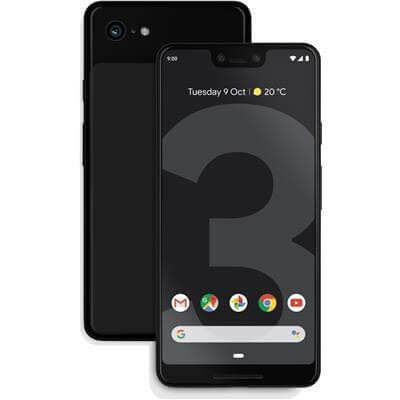 The Google Pixel 3 XL has a large 6.3-inch 18:9 display, Snapdragon 845 processor, Ample Ram and Storage Options, single rear 12.2-megapixel camera, dual front-facing cameras, IP68 dust and water resistance, a 3430 mAh battery, and dual front stereo speakers. The smaller Pixel 3 has a 5.5-inch display and smaller 2,915 mAh battery while the rest of the specs are the same as the XL model. 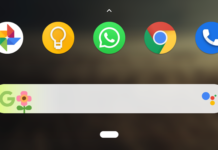 The larger Pixel 3 XL has a display with a notch while the smaller model forgoes this design approach so often seen today. 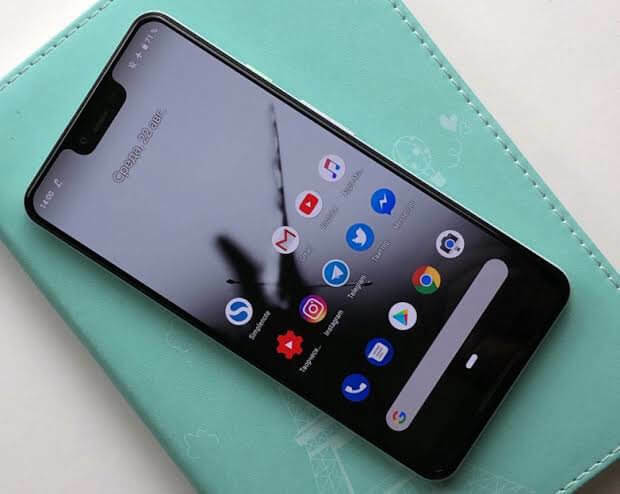 They both help you shoot stunning photos so if photography means more to you than other functions and features you may want to consider the Pixel 3 or 3 XL over other smartphones in this list in addition to software being a focus for Google, the camera is another reason to buy the Pixel 3 or 3 XL over other better smartphone hardware. Google just released its Night Sight mode for the camera and it is truly magic. The smaller Pixel 3 starts at RS 63000/- while the Pixel 3 XL starts at RS 74000/- for the 4GB 64GB model. 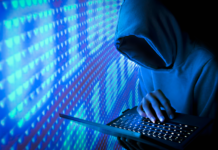 Both of them are powered by Android 9.0 Pie and will receive OS upgrades for three years. Google’s newest Assistant features are present along with some other Google software advances. The Apple iPhone XS Max has been the best over all other phones in benchmarking testing with the Apple A12 Bionic chipset. It has a fabulous OLED screen, good sized battery, and new camera software to make it a very compelling flagship. The iPhone XS starts at Rs 97,900/- for a minimal storage 64GB model and the iPhone XS Max at a price of Rs 109,900/-model. I may eventually go back to the iPhone XS Max, but there are no Plus-sized optimizations so it is tough for me to personally justify such a big device without something special. 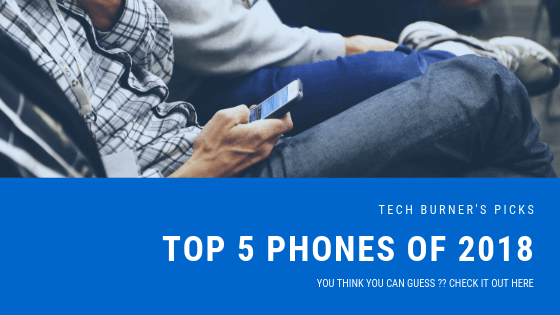 OnePlus earns a top-five spot on my list because of the high-end specifications, reasonable price that is hundreds less than other flagships, extremely responsive performance, and use of new technology. 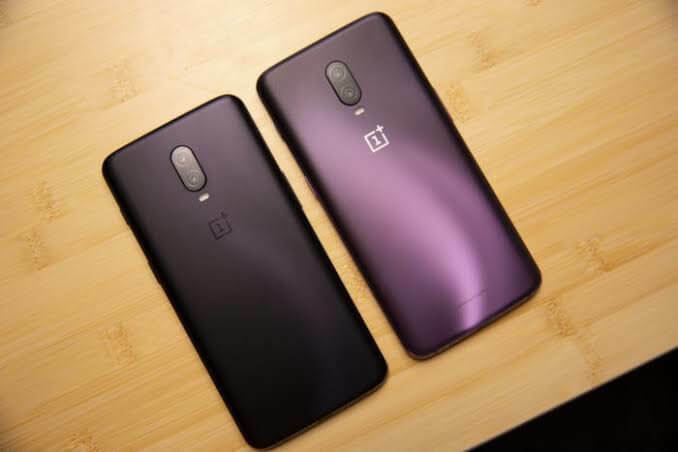 If I had an affordable smartphone list, then the OnePlus 6T would be number one. The lowest cost one still has 6GB of RAM and 128GB of storage while we even have a model which has 8GB of RAM and 256GB of internal storage. 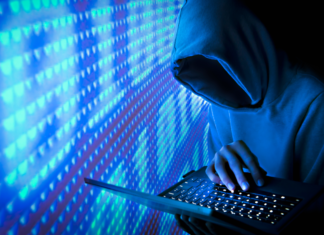 You will not find another phone with these great specs for these prices. The OnePlus 6T has a Gorilla Glass 6 for protection, The design is elegant and the build quality is excellent. It has a lovely AMOLED 6.41 inch display, Qualcomm Snapdragon 845 processor, dual rear cameras, ample RAM and internal storage options, a large 3700 mAh battery, and dash charge capability, with excellent radio support for GSM networks. 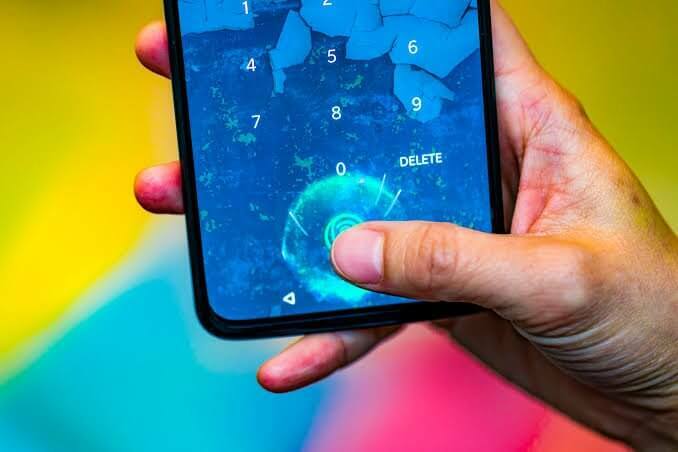 The display has a very small notch, similar to what we saw on the Essential Phone, and also runs the latest version of OxygenOS with extremely responsive software experience. 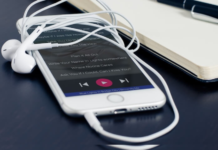 You can even enable an all-touch interface, similar to the iPhone X. The on-screen fingerprint sensor works well while the face unlocks option is handy for less secure daily unlocking of your phone. 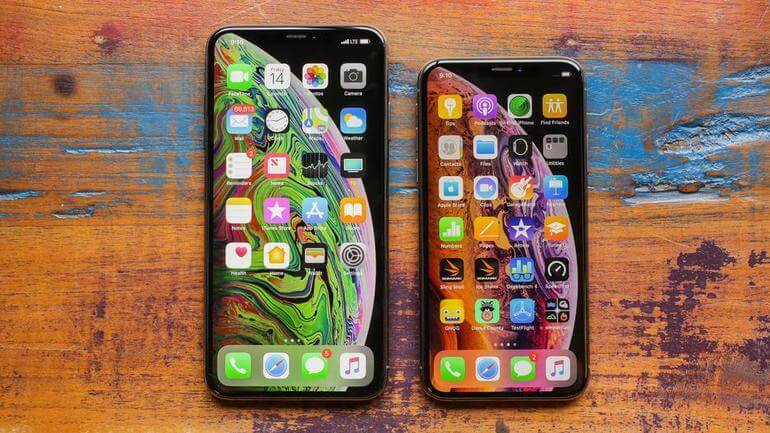 Previous articleWill The Next iPhone (2019) Look Like This?